Most people do the same activities and visit the same old sites, while visiting London. This city is one of the best cities in the world. For those of you ready to branch out and participate in the lesser-known activities available to visitors, keep reading. 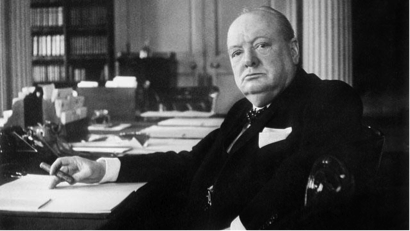 The War Rooms were created to protect Churchill during World War II. You will be able to tour the actual bunkers where he stayed alongside many critical cabinet members to make the impossible decisions and to create historical strategies which would aid in developing the face of Europe today. You will be able to see the communication devices used, many of Churchill’s belongings, and gain a true appreciation for the way life was lived during those volatile years. And, you will hear chilling speeches actually given during the war. This is a must-see stop for anyone interested in history. The city has faced feast, famine, flood, fire, disease, and murder. For believers and nonbelievers alike, exploring the city on a haunted tour or a ghost walk will be an incredibly spectacular way to spend part of your trip. As you stroll through the dark and vacant alleyways at night where some of the most horrific acts in the city’s history occurred, you cannot help but to begin looking over your shoulder. The further along you progress into the tour and begin to enter the graveyards, you will begin to hear things which may or may not be there. It is up to you to decide. 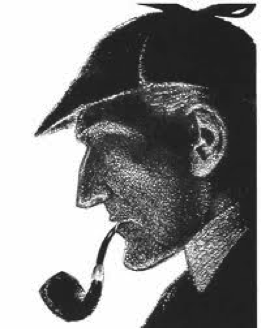 The Sherlock Holmes tour will transport you into his books as if you are living them as they were written. You will begin your journey where Sherlock and Watson first met. You will also explore the many locations which inspired Arthur Conan Doyle to write the novels in the first place. As an added bonus, you will stop by many of the locations used in the television and film adaptations of his work. Touring the underground is not exactly as you might expect. Many tunnels and chambers deep beneath the city streets have become abandoned over the years as the city made efforts to improve the tube system. You will be able to see how advancements in materials and technology have changed the structure of these locations. You will be able to see some stations which are eerily remaining in tact as if they were abandoned on the spot never to be returned to again. You will also see others which have completely disappeared as if they never existed. 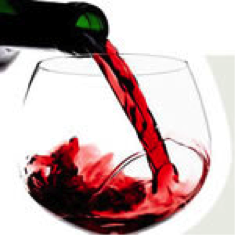 It is a very little known fact that you are able to take a number of mind-blowing wine tours throughout the city. Perhaps you are interested in touring the Borough Market. Since you are going anyhow, take a bicycle tour. You are not riding a bicycle, while sampling the many wine offerings, but rather you travel to and from each stop on a 10-person pedibus. This bus generates momentum by the people pushing the pedals, while a sober driver guides the vehicle at the front. It is fascinating and memorable. Touring London does not have to be all churches and monuments. Take the time to inject some excitement into your holiday adventure.